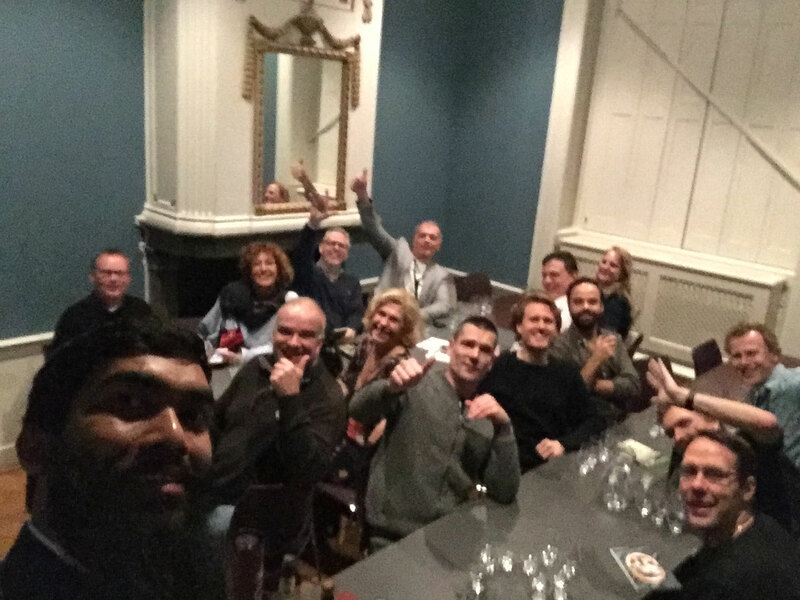 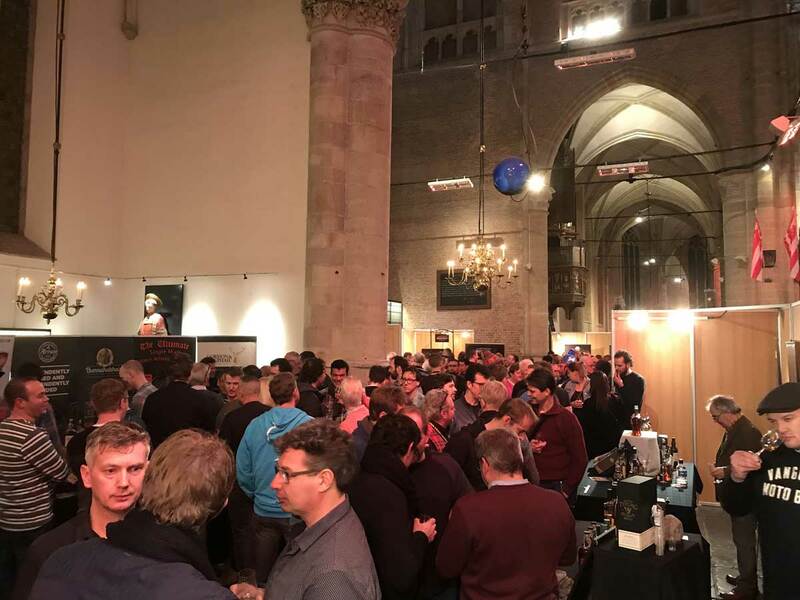 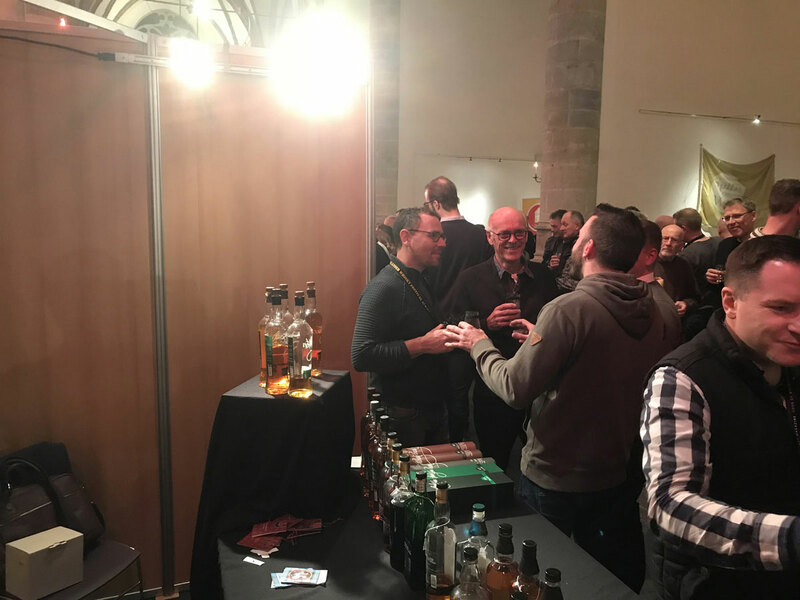 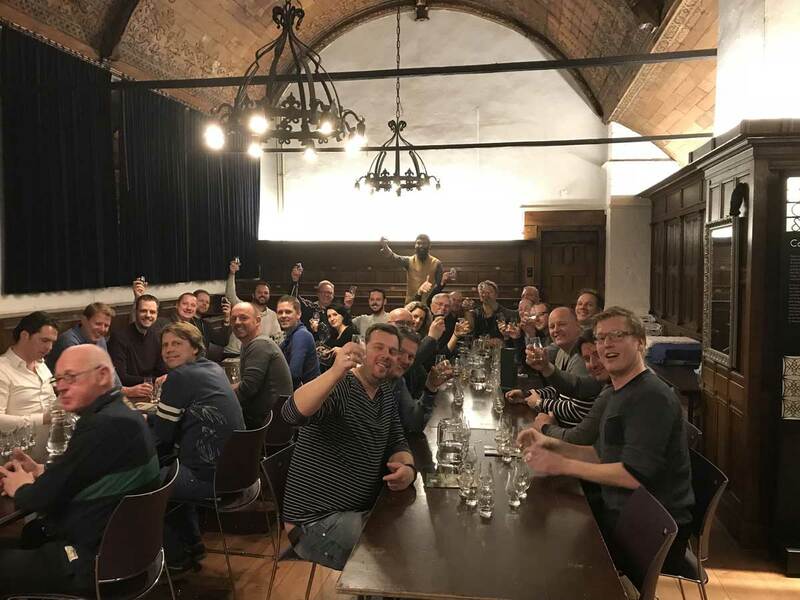 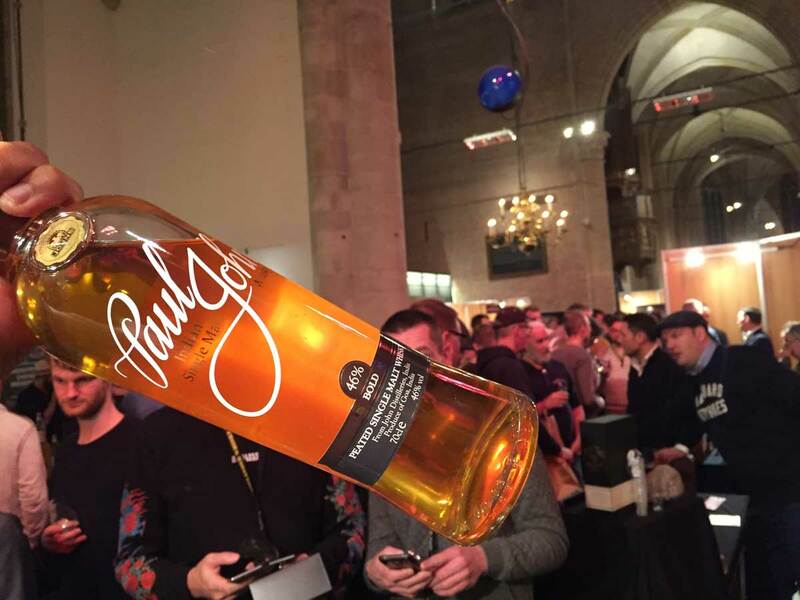 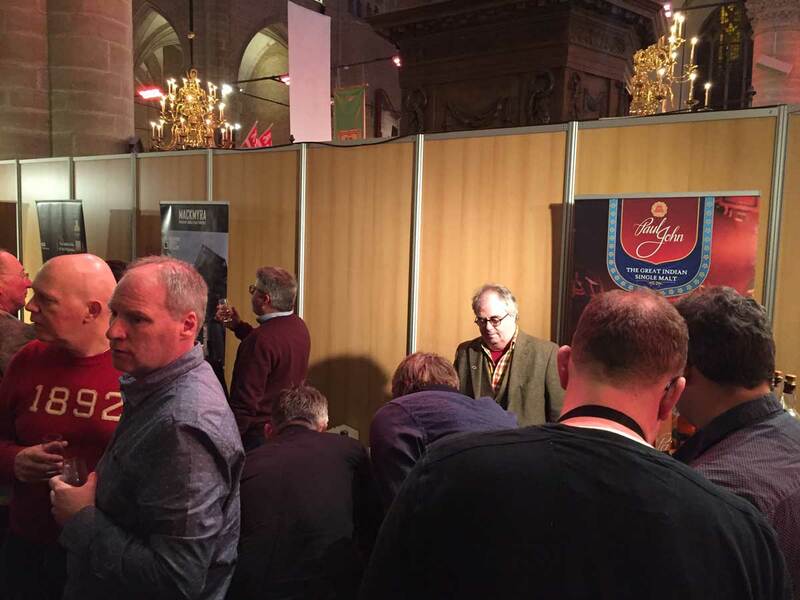 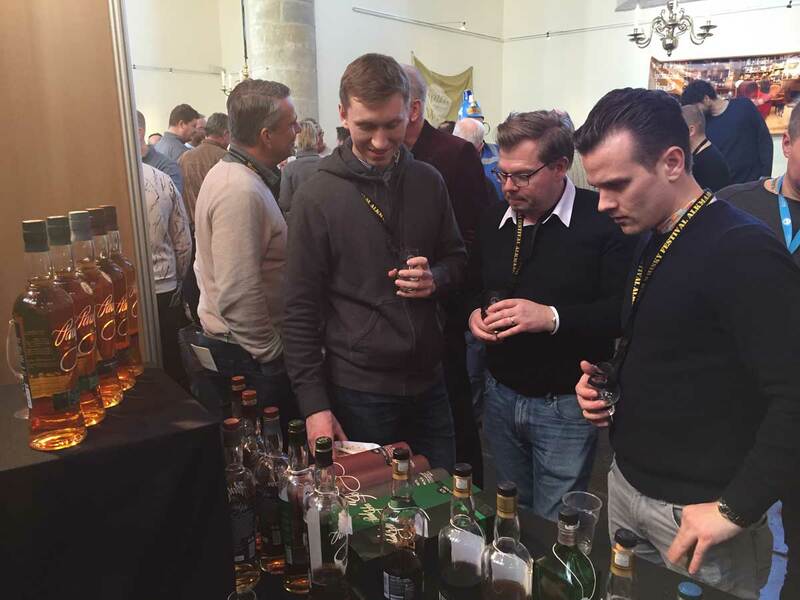 The Hielander Whisky Festival @Hielander.whiskyfestival #Alkmaar #Netherlands was a premium 2-day whisky event that celebrated whiskies from all across the world. 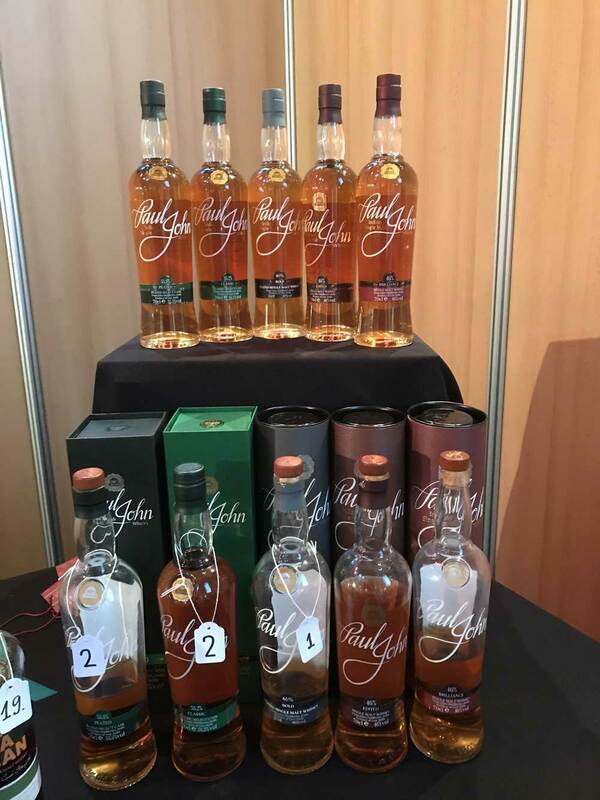 The event witnessed a gathering of over 1000 whisky enthusiasts across three sessions and our brand ambassador, Shilton Almeida delivered a Masterclass to 45 whisky lovers. 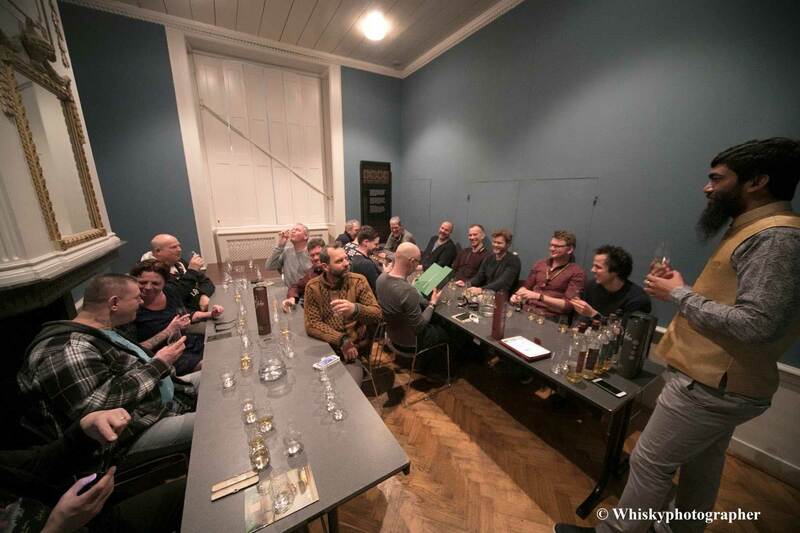 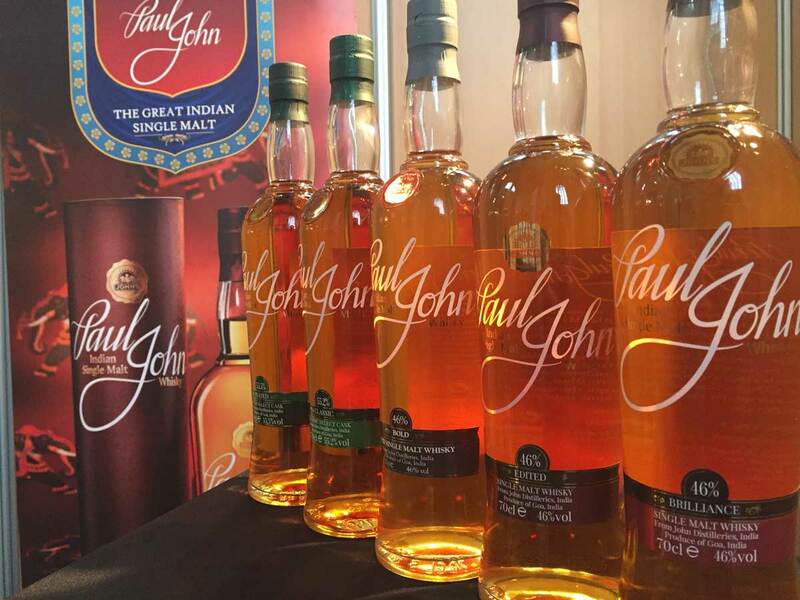 Our flagship and Select Cask expressions were presented for tastings and the guests had a cracker of a time at the Masterclass, relishing the unique characteristics of our expressions.